With Halloween just around the corner, local spook alleys have started opening their doors to the thousands of people willing to trade their hard-earned money for a good scare. To some, this business model might seem confusing—why do people who actively avoid anxiety in other areas of their lives actually pay to be scared during the month of October? Other businesses, including car dealerships, work hard to help people overcome the fear of making a big purchase. Believe it or not, many people are very afraid to buy a car. They’re afraid to make a choice, scared of making a mistake, and anxious about engaging a salesperson during the purchase process. But, buying a car doesn’t have to be scary. In fact, for those that are well prepared and familiar with the process, buying a car can be a fun and rewarding experience. If you’re one that’s trembling to take your first step onto the car dealership lot, use these tips to calm your fears and climb behind the wheel of your next new car. 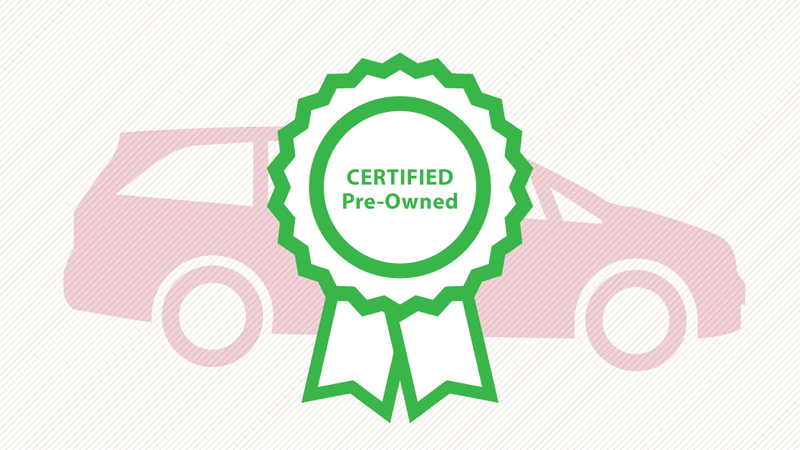 For many people, making a large financial commitment is the scariest part about buying a car. After all, car purchases are one of the largest financial transactions that most people will ever engage in. Fortunately, there are some things that car shoppers can do to reduce the anxiety associated with this large financial outlay. First, nervous buyers should thoroughly assess their financial situations so that they know exactly how much they feel comfortable spending. Next, skittish buyers might want to save a little bit more for a down payment as larger down payments can decrease the anxiety associated with borrowing more money. Finally, they should seek out financing, looking extra hard for low interest rates on their auto loans. Knowing that you’re getting a great financial deal and that you’re in a position to easily pay for the car can making buying a new vehicle much less scary. Finances aren’t the only reason that buying a car can be scary. Picking a car is a big decision and you’ll have to live with your choice for a long time. The gravity of the decision can produce anxiety in some buyers. The easiest way to decrease that anxiety is to feel more certain that you’re making the right choice. Thorough research can help buyers eliminate choices they aren’t comfortable with and, more importantly, can build confidence in the choice that they do end up making. Specifically, car shoppers that understand a car’s features, read reviews, and conduct careful test drives tend to solidify their confidence in the fact that they’re buying the right car for their lifestyle. As is the case in a lot of other areas of life, a buyer’s level of preparation is usually inversely related to their level of anxiety when it comes to buying a car. Even if they have done their research and prepared financially, some buyers are still nervous about buying a car. Often, these car shoppers are simply scared about having to engage with a car dealership salesperson, negotiate the price of a car, and finalize a deal. Given the uncomfortable, high-pressure environment that some dealerships have created, some level of anxiety is completely understandable. The best way to make the process less scary, of course, is to avoid interacting with those dealerships altogether. 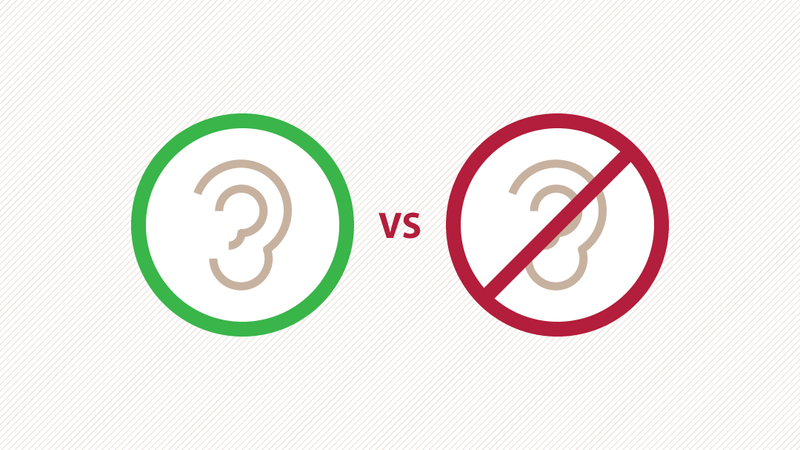 Fearful car buyers should seek out reputable dealerships that listen to their customers instead of trying to force them into a decision. This time of year, there are a lot of things to be scared of, but buying a car doesn’t have to be one of them. 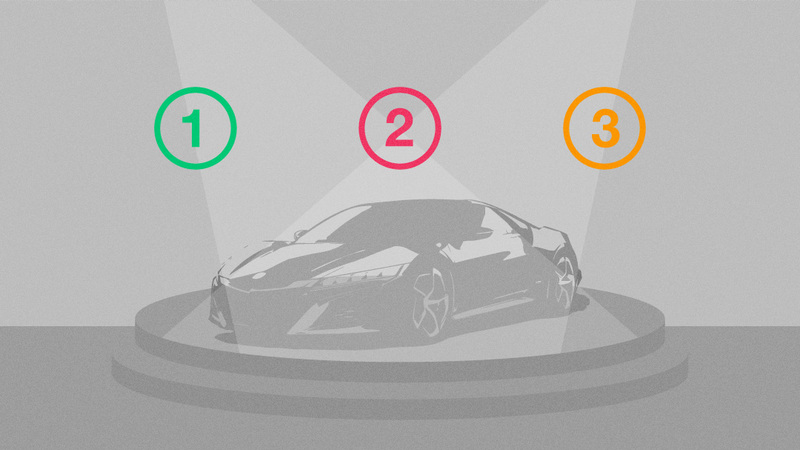 Selecting a car is a big decision and some level of anxiety is understandable. But, if you’re delaying a new car purchase out of fear, take courage. By preparing financially, doing your research, and choosing a reputable dealership, you should be able to greatly reduce the amount of anxiety you experience. 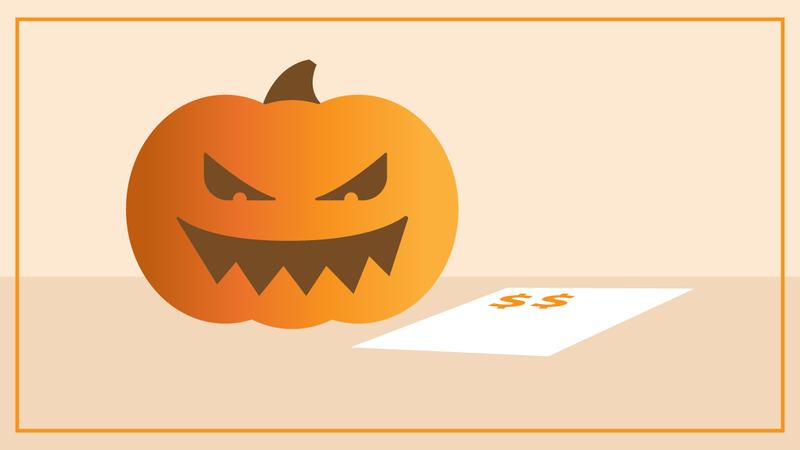 In addition to making the process less scary, these steps may also help you to save money on your purchase, leaving you lots of money to pay other people to scare you at Halloween! Previous PostHow do Car Dealerships Price New Cars?